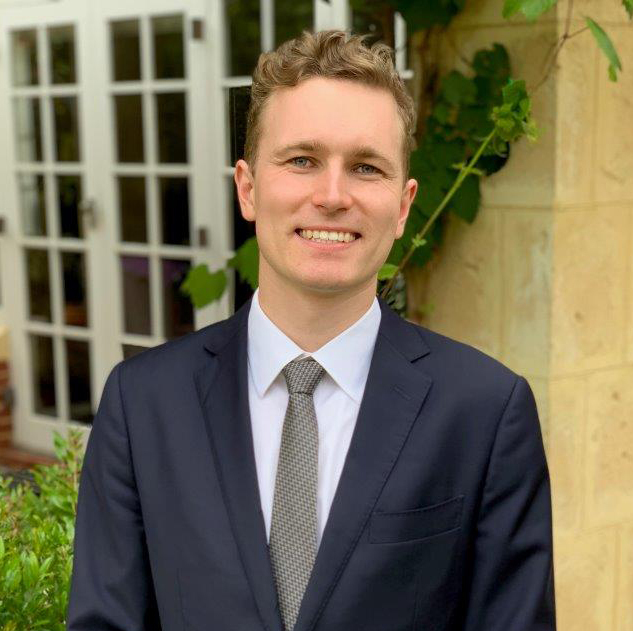 Master of Philosophy student Calum Braham was today announced as WA’s 2019 Rhodes Scholar. This is UWA’s 103rd Rhodes Scholarship in 105 years. Mr Braham, 23, completed a Master of Philosophy (Honours) at UWA, majoring in Applied Mathematics. He worked with a CSIRO experimental group to apply his research to the study of mineral thickeners and mine wastewater treatment. He was a Beazley medallist in 2012, recognised for his significant academic achievements, and during his Honours thesis at the University, Mr Braham developed complex mathematical networks to analyse Australian football. He plans to take his passion for mathematics to Oxford University where he will complete a DPhil (PhD) in Mathematics. Oxford bound. UWA's 103rd Rhodes Scholar Calum Braham. Mr Braham said the scholarship will enable him to work in mathematical research and at the same time apply maths to problems in the community and industry. “What I would love to do is combine my studies with something that is both mathematically interesting but will allow me to do my part in addressing some of the major problems of the world today,” Mr Braham said. Not only does he excel in mathematics, Mr Braham is passionate about music and is a member of Voyces chamber choir. In 2017, he performed with Adele at the Perth concert of the Adele Live 2017 world tour. He joins a distinguished group of Rhodes Scholars from UWA, including former Prime Minister Bob Hawke, former WA premier Geoff Gallop, the late David Malcolm, former WA chief justice, and Australian business leader Sir Rod Eddington.